Classic style rooms, the first, at ground floor, it's avalabale for people with a reduced mobility, with larger doors and a specific bathroom. 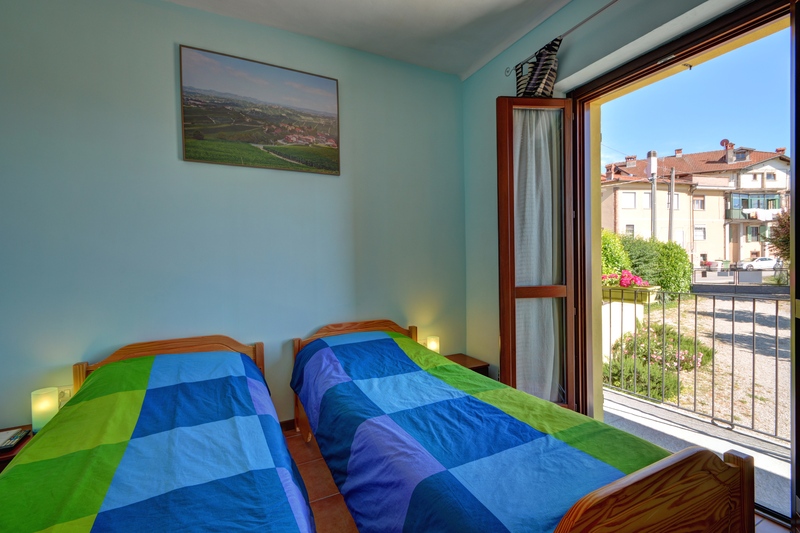 The other rooms are at the first floor and has a big shared balcony. 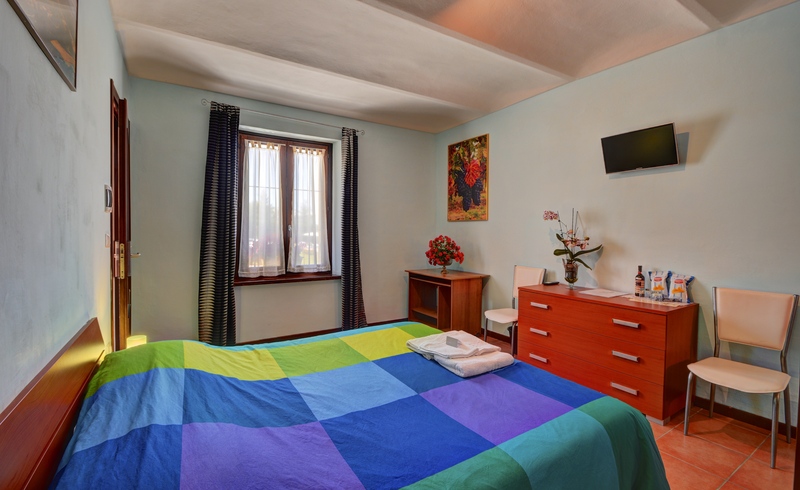 All are equipped with air conditioning system, private bathroom, cable TV Flat screen 22 inch , hairdryer and minibar service. 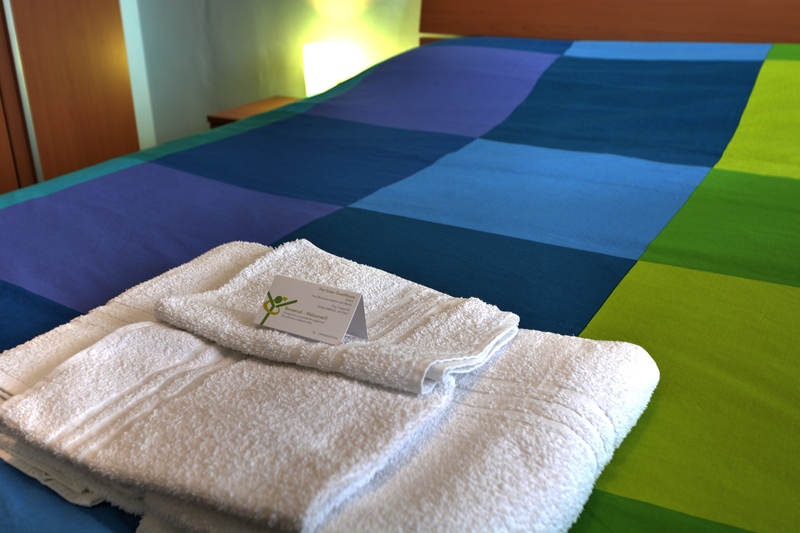 Bed linen and towel whashed with ecological products are included. In the bathroom you can find our selection of soap, shampo and bubble bath.